The heritage of BRCK is that we were born out of Ushahidi, which builds platforms for changing the way information flows in crisis and disasters events globally. It shouldn’t be a surprise then that we think a lot about how BRCK hardware can help extend the ability of disaster response teams around the world. 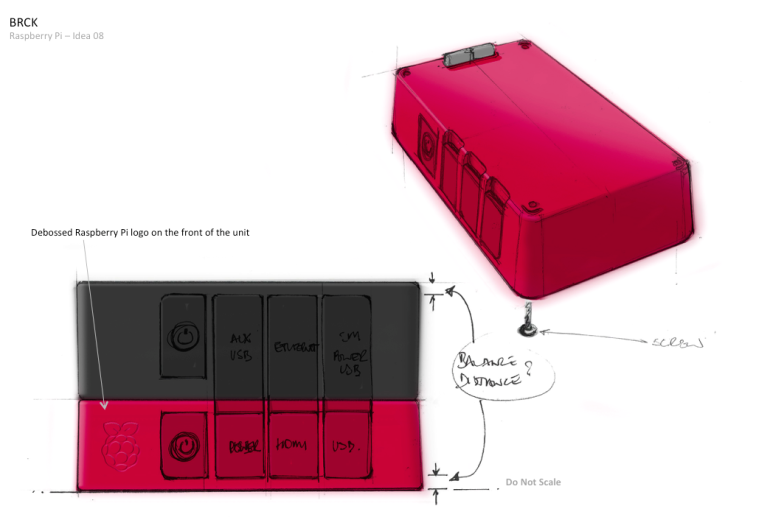 With the recent development of the BRCK+Pi, which marries a RaspberryPi + hard drive + 8-hour battery, to the BRCK in a simple package (full specs below), it gave us a chance to think through what could happen beyond just connectivity in tough environments. After all, with this extra computing power it turns the device into a remote microserver, where you can cache content locally and do stuff even when in an offline mode. In short, the BRCK+Pi allows not just the standard BRCK connectivity, but now also the ability for content and computing in a small, rugged form factor that can be used anywhere. This allows us to provide a stack of disaster-related software that could be loaded onto the device. The goal being to have a core software stack available on BRCK+Pi devices to humanitarian response organizations globally. The purpose being to help speed recovery after a crisis, making first responder’s lives more efficient and making technology work where it normally doesn’t. What ideas do you have that would fit on BRCK+Pi? Which problems could this help with? Are there any software packages that you’d find valuable in the Crisis Stack? 3: What Goes in the Box? Sahana Eden – A suite of tools designed specifically for organizations during disasters, including organization registry, project tracking, asset tracking and more. An idea, once outlined, is good but not enough. Now it’s time to build something. This week the BRCK and Ushahidi teams have been working on getting the basic libraries to run the “core package” onto the device. We’ve also setup a Github repo for Crisis Stack that is open for others to join. 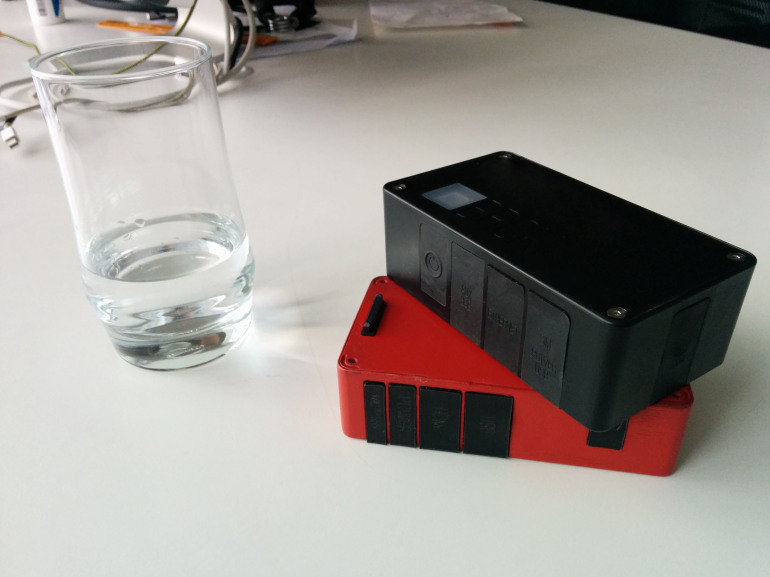 Beyond that, the team is getting Etherpad and Ushahidi 2.x working on the device. Mikel Maron of Open Street Map was on the call and is helping to get the OSM tiles working. Praneeth Bodduluri of Sahana also joined us and is helping to make Sahana Eden available. I’m in contact with the LDLN team and we hope to have them also contributing to the core package. We’re on the way to getting an alpha of Crisis Stack out by mid-February, we need the community in the disaster response space to help to make it happen. If you’re a software engineer and would like to be involved, check out the repository and get involved with one of the projects that’s being put on the device. If you’re a first responder, let us know what we is really needed on the device. We’ll need testers on this front as well, of course, but that won’t happen until we get some basic items working on it. •	Input voltage 5 – 18V, 0.1 – 3A charge current. •	Can be preconfigured with Raspbian, but compatible with any Raspberry Pi distribution. You can find the BRCK specs here.